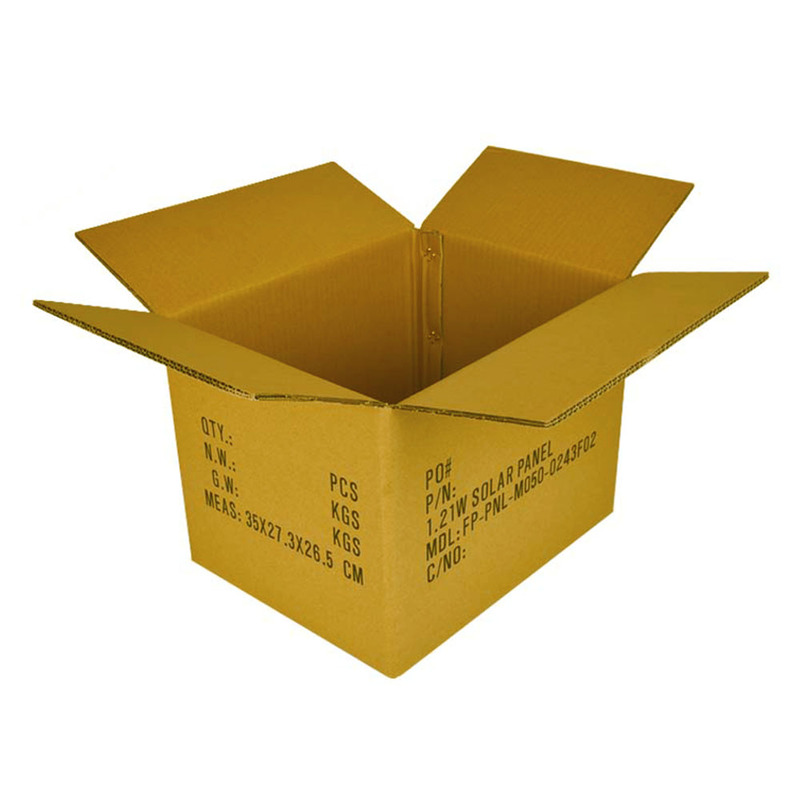 Carton manufacturers supply three layers of Taiwan Yellow Carton, five layers of Taiwan yellow carton, seven layers of Taiwan yellow carton, etc., Yanhua packaging welcomes you to order! 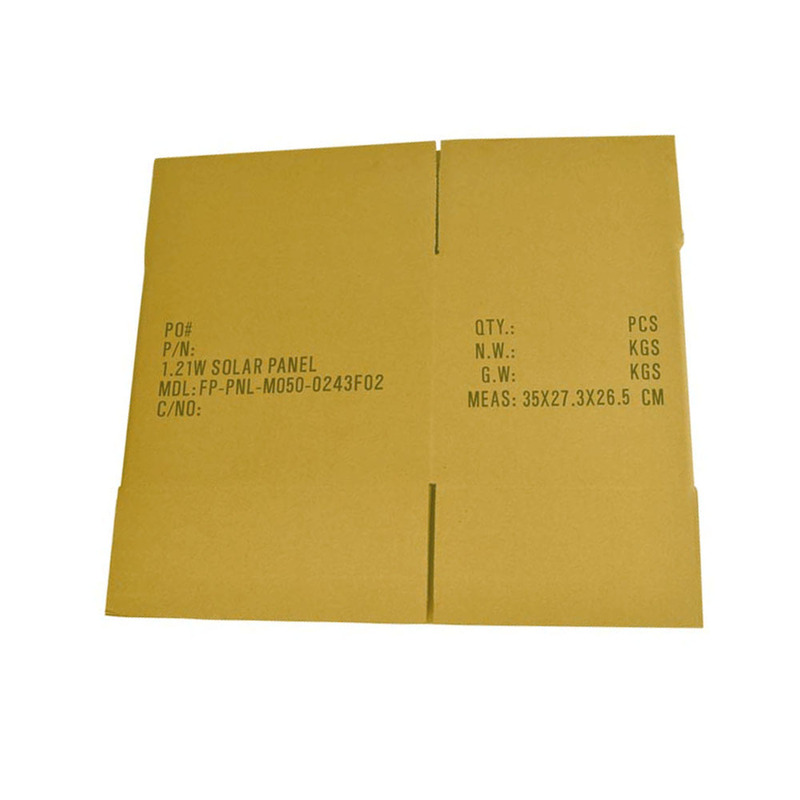 Precautions for yellow carton of electronic products: Dust and other dirt on the product must be cleaned before packaging. 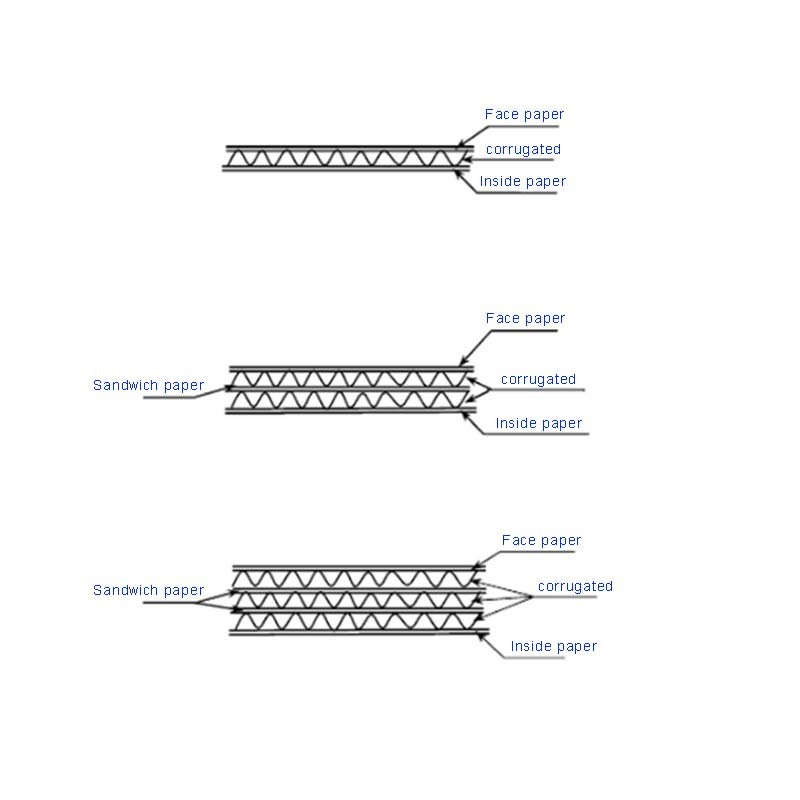 The whole packaging process must be cleaned to ensure the quality of the packaging. Explosion-proof electrical products and electric drive control devices must be covered with Plastic Bags and then refilled. Into the box, the outer packaging is a simple packaged product, must first be packed in a Plastic Bag. 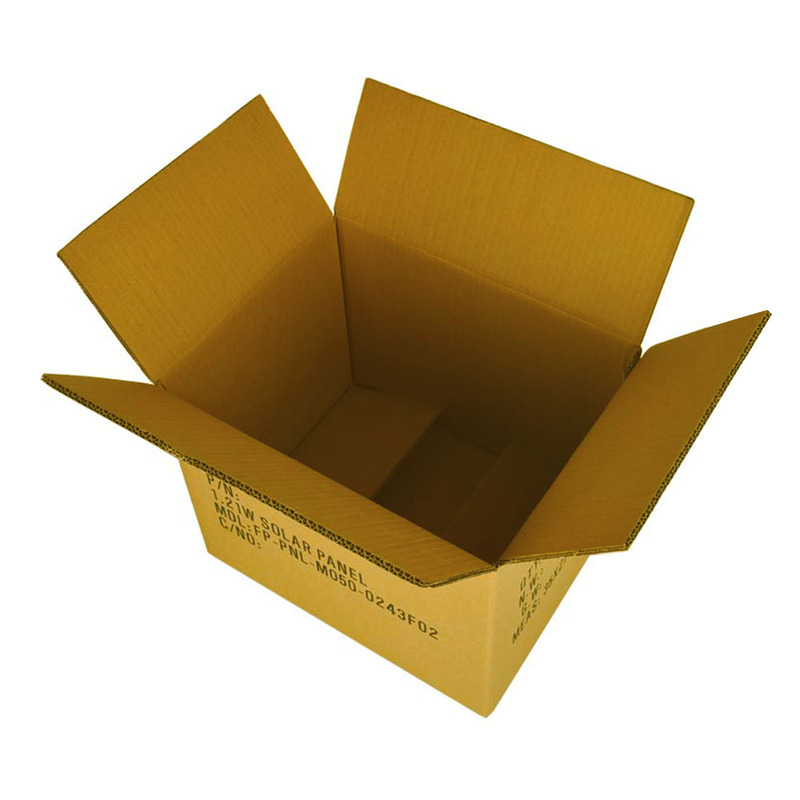 Unpackaged products in Taiwan's yellow Packaging Cartons should be stored in a rain-proof, ventilated, dry place. The products should be placed to prevent moisture and damage. 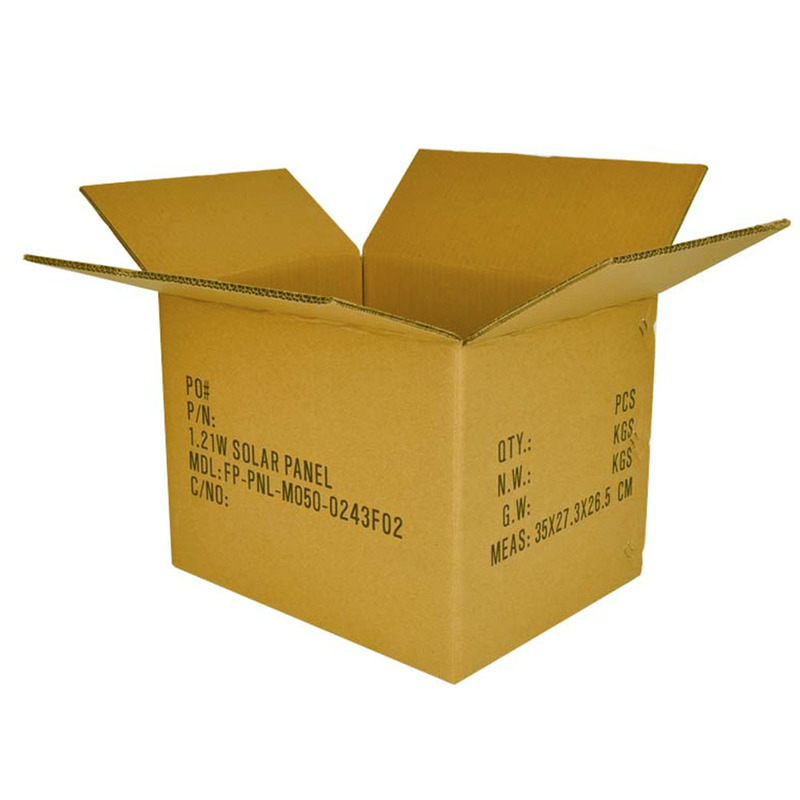 Looking for ideal Taiwan's Yellow Packaging Cartons Manufacturer & supplier ? We have a wide selection at great prices to help you get creative. All the Three Layers of Taiwan Yellow Carton are quality guaranteed. 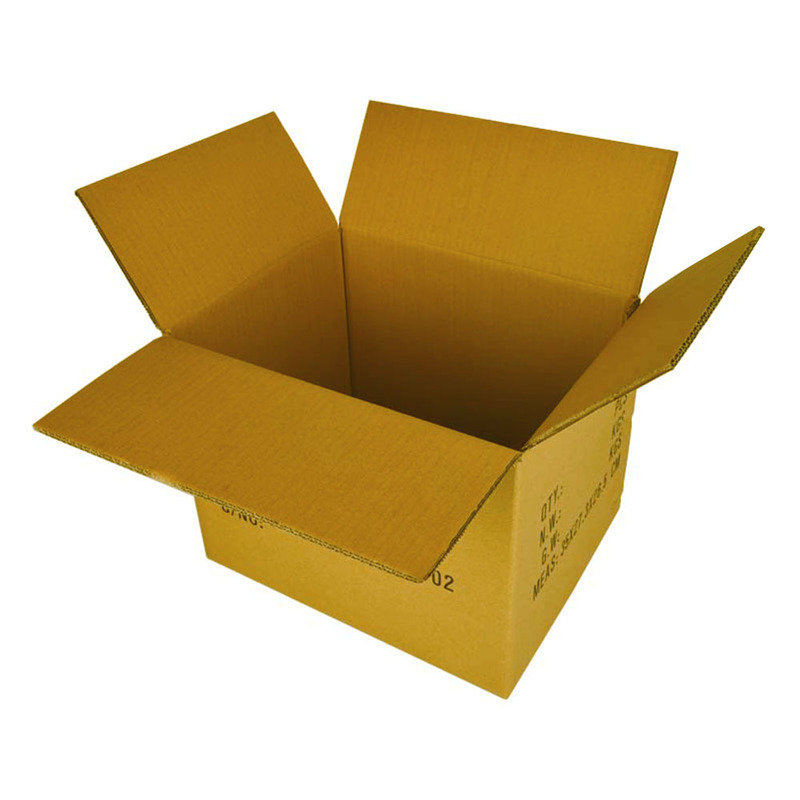 We are China Origin Factory of Five Layers of Taiwan Yellow Carton. If you have any question, please feel free to contact us.